At my high school everyone worn Nike trainers, our school was the only school in the northwest not to have a school uniform. Maybe that’s the main reason our school got closed down and demolished because we were too cool for school, or just really unruly. These Nike Lunar Pegasus have brought back good memories of similar nikes I had in the 90s. So definitely reliving my youth and grabbing a pair as soon! 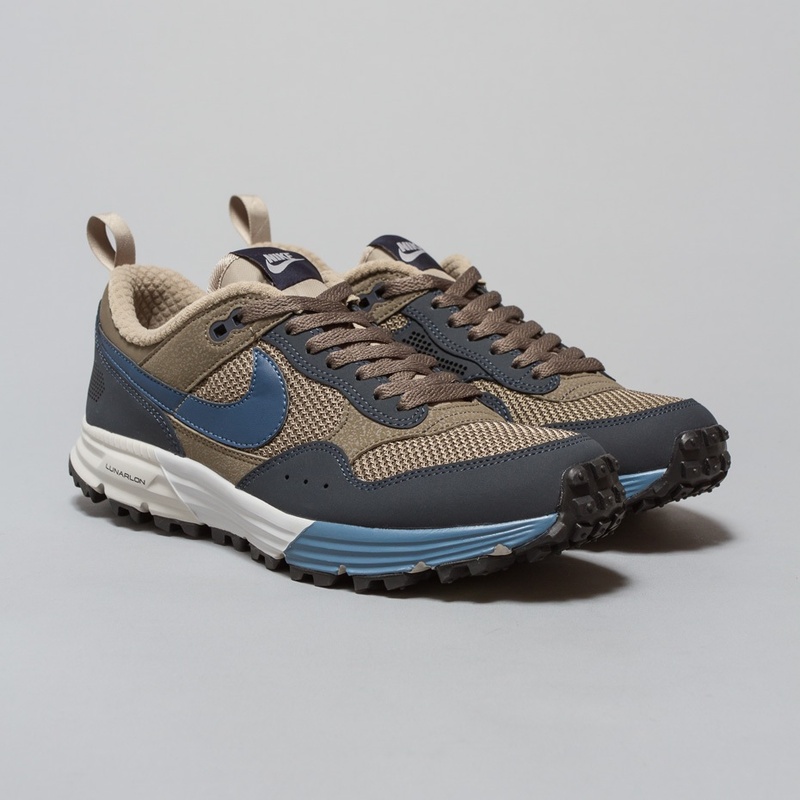 Nike lunar pegasus (Bamboo/New Slate/Dark Obsidian).